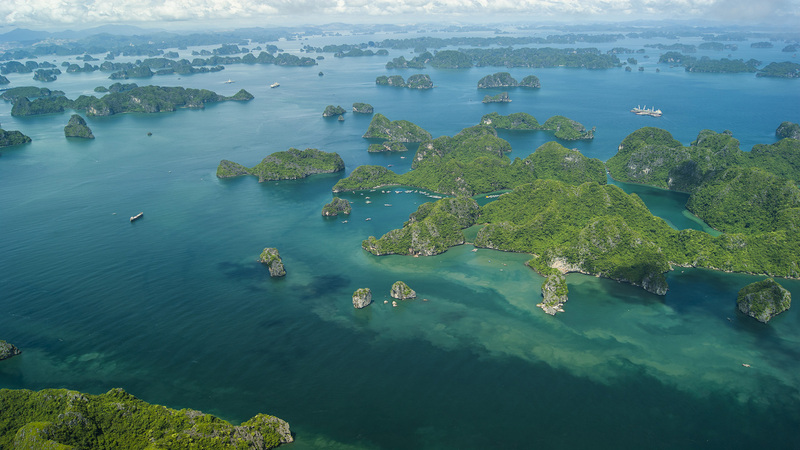 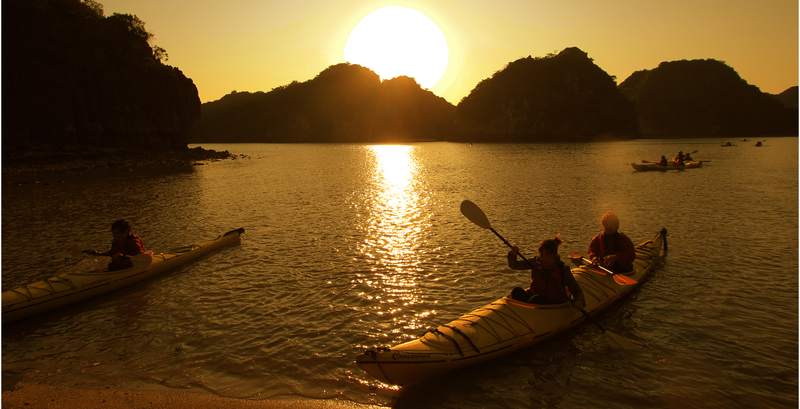 Southeast Asia is home to breathtaking scenery and exciting cultures. 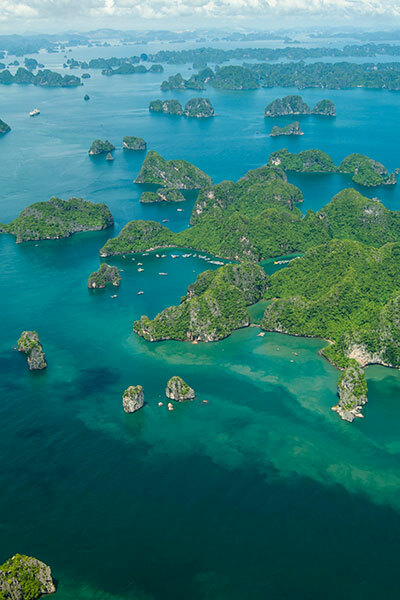 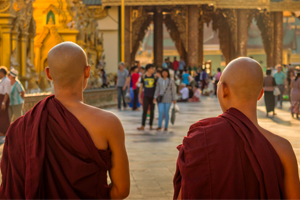 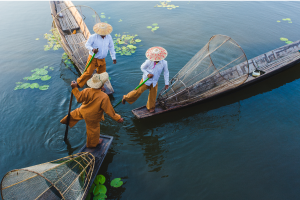 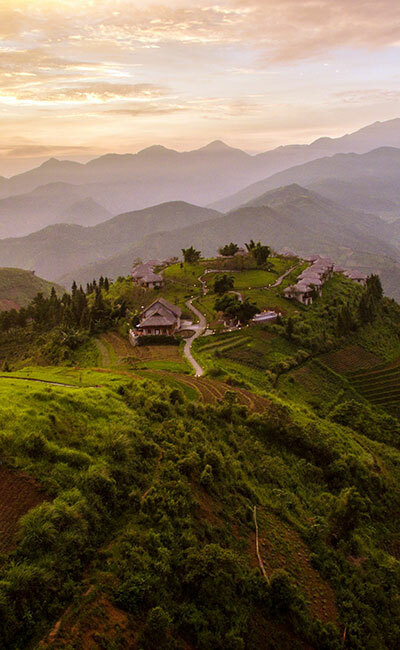 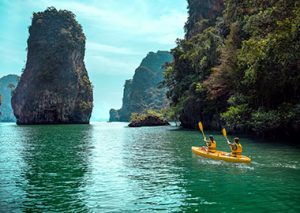 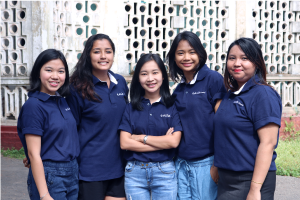 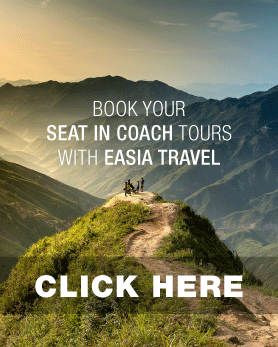 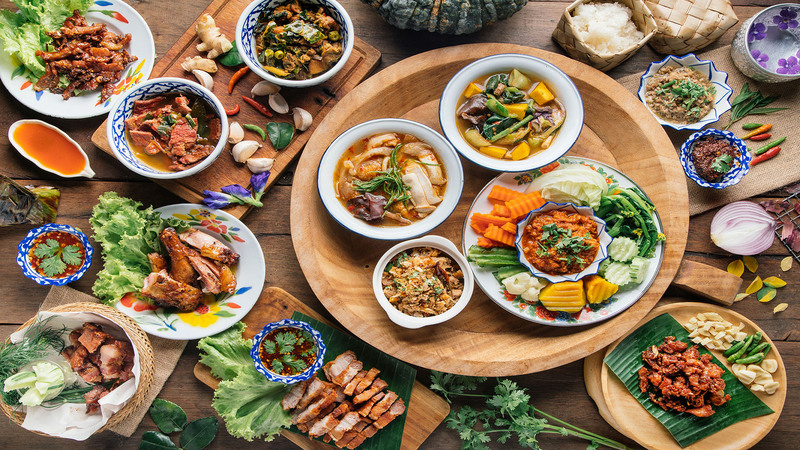 Our sample Vietnam – Laos – Cambodia – Myanmar – Thailand itineraries are designed to inspire, whether you are looking to make the most interesting plan for your customers, or get more destination knowledge from our products. 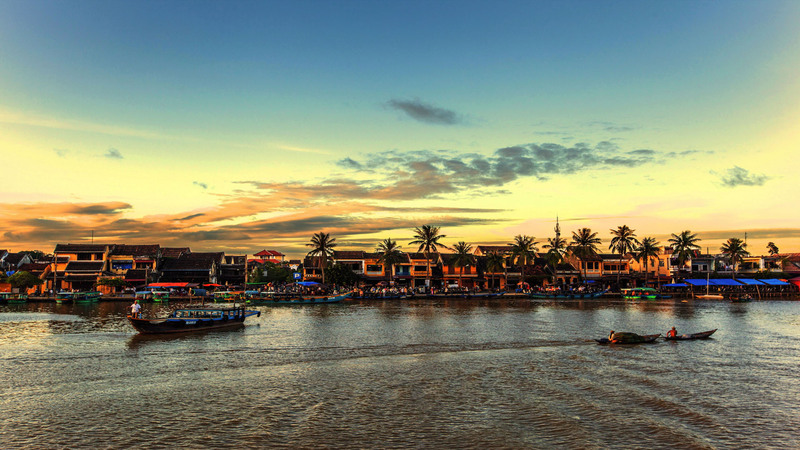 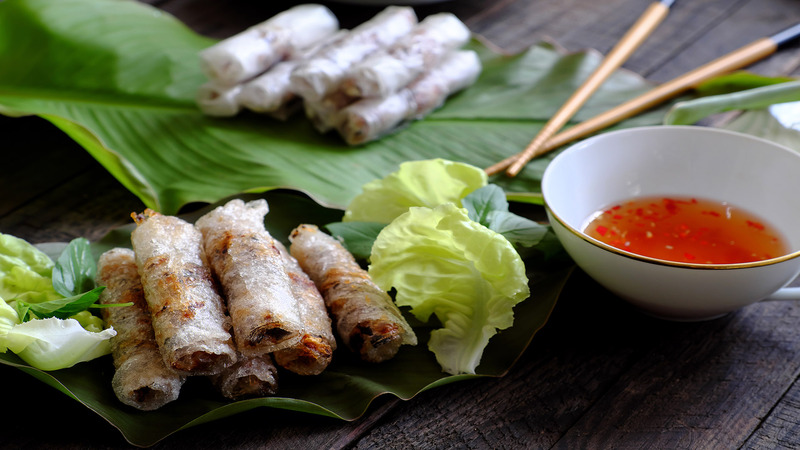 Discover the variety of Vietnamese culture, from Khmer heritage to the Young Artists Generation. 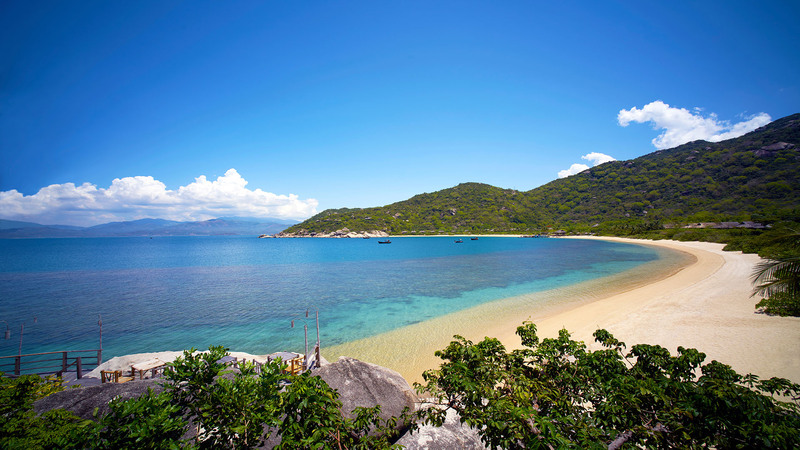 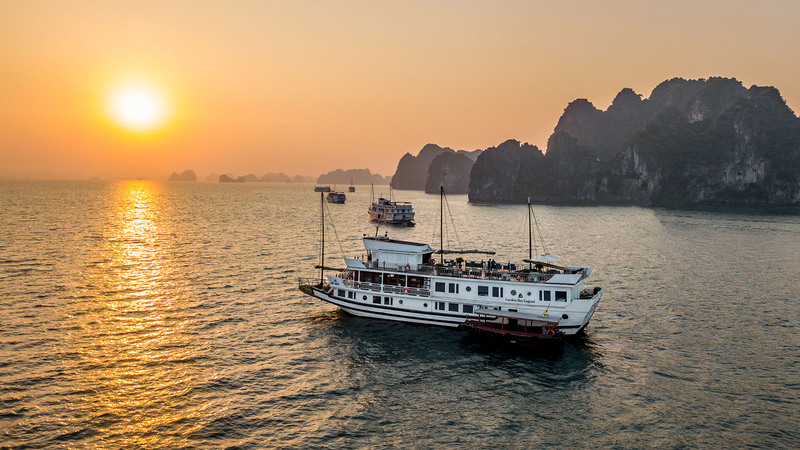 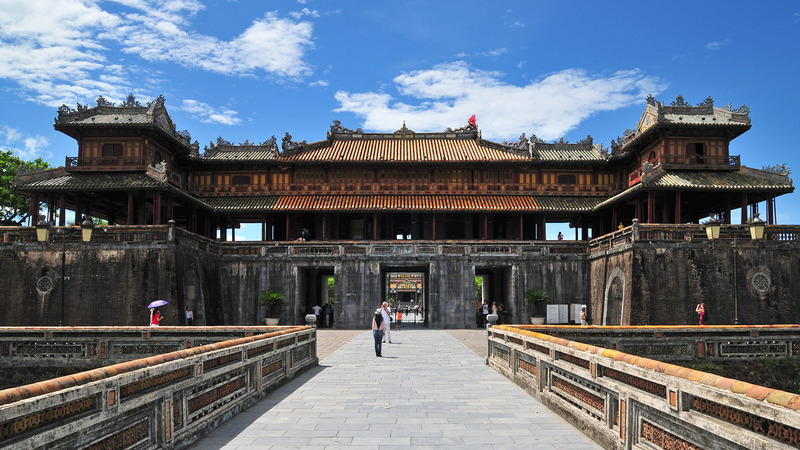 An itinerary to discover the wonders of Vietnam, from old town to the Halong Bay or beaches of Central Vietnam. 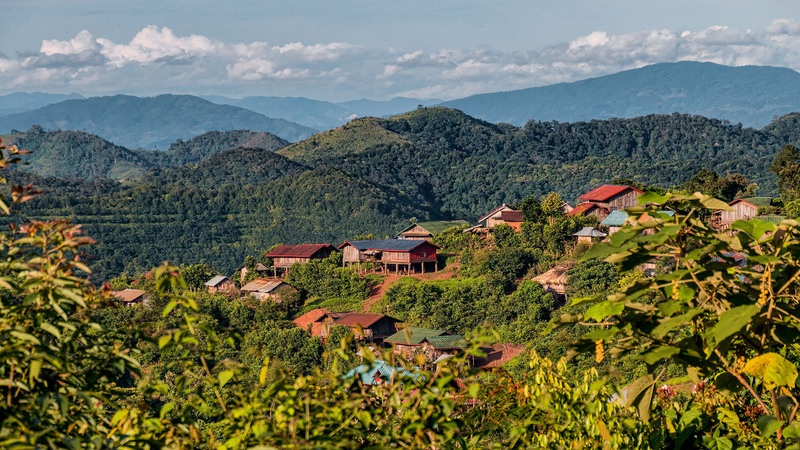 Discover Tha Kha and Amphawaones of the most fertile orchard’s of Thailand!